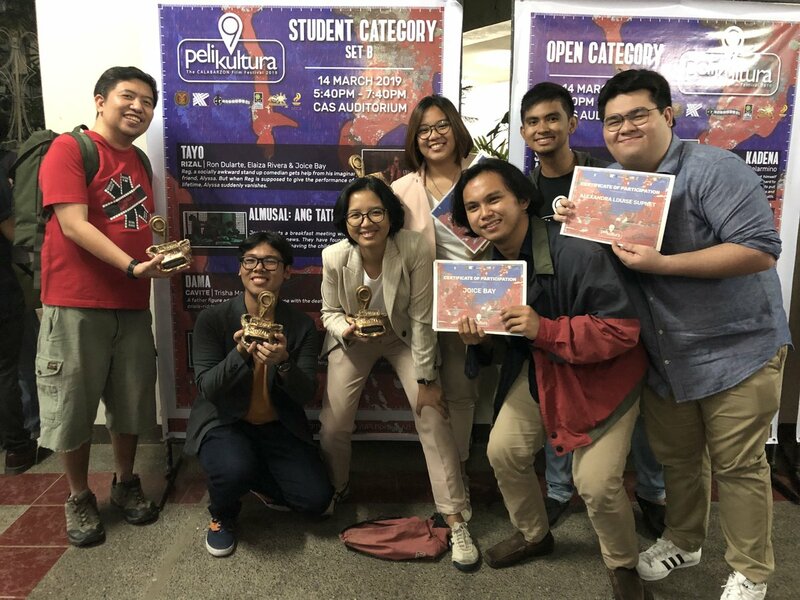 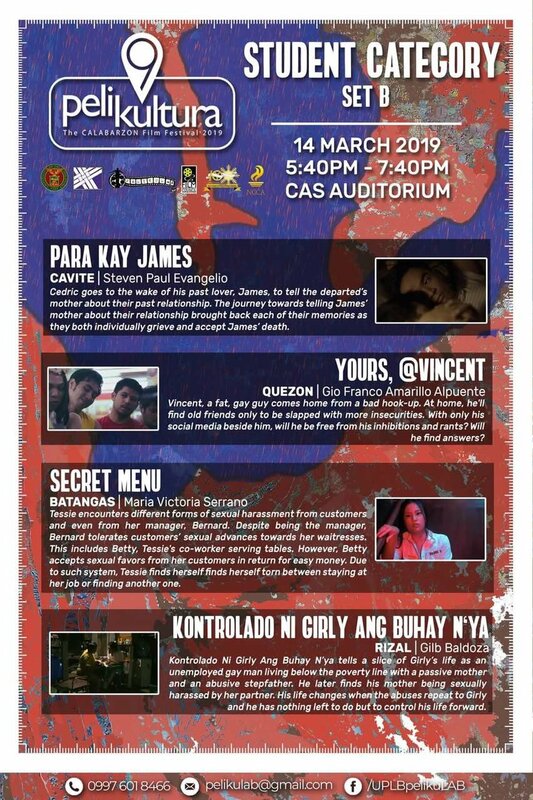 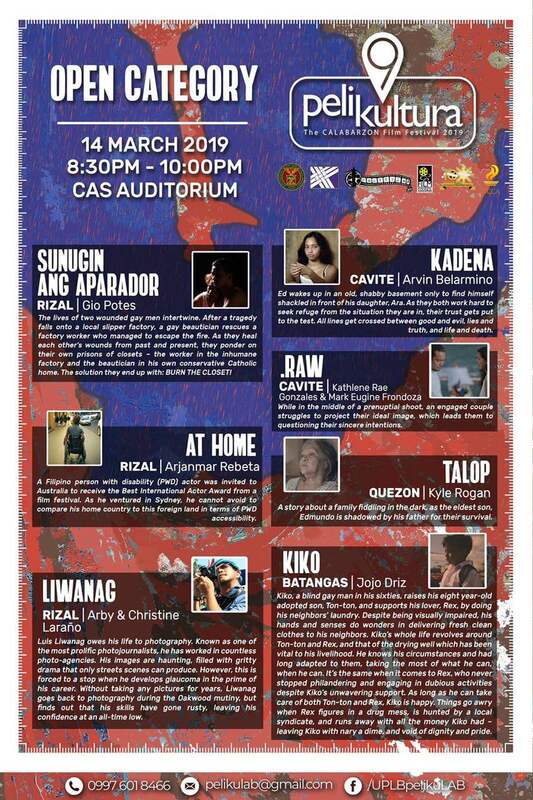 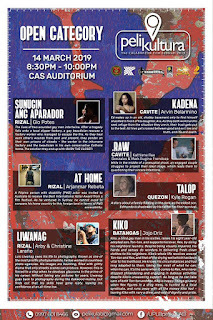 Capstone projects from the De La Salle-College of Saint Benilde School of Design and Arts film department won major prizes at the ninth Pelikultura: The CALABARZON Film Festival held at the University of the Philippines-Los Baños College of Arts and Sciences auditorium from March 13 to 15. 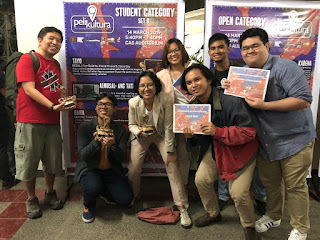 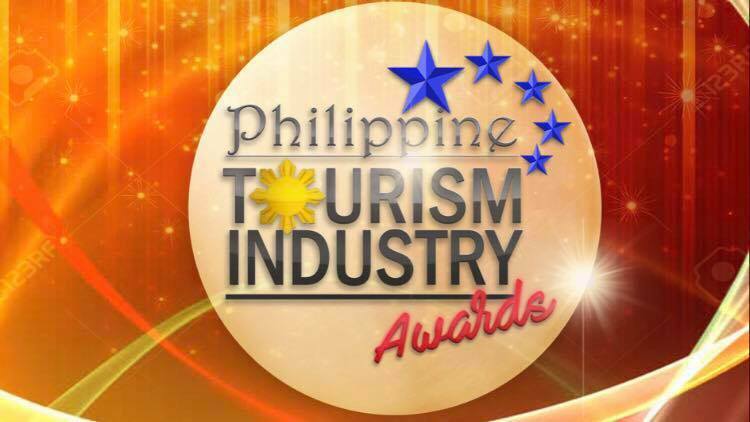 “Tayo” by Ron Dulatre, Elaiza Rivera and Joice Bay got the Best Screenplay and Best Production Design honors, while “Esmeralda” by Alexandra Louise Supnet and Kathrina Kate Castillo took home the Best Musical Score trophy in the student category. 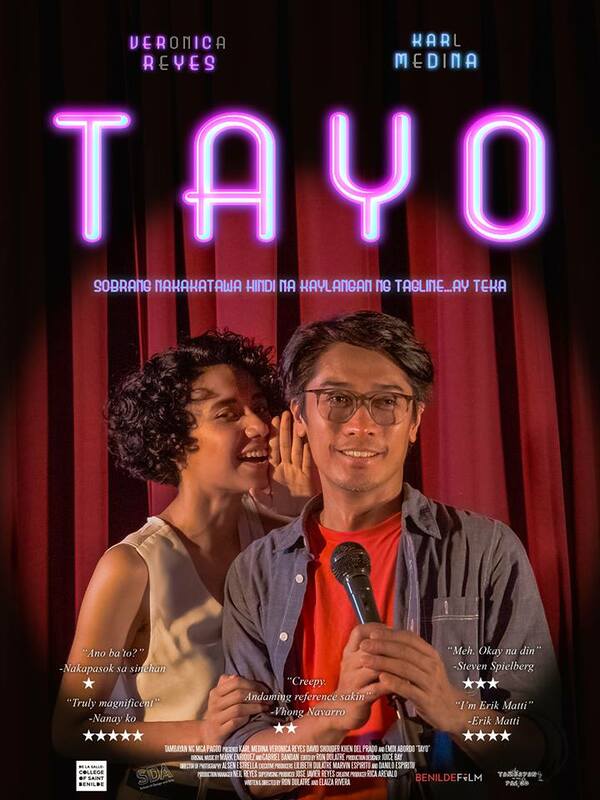 “Tayo” tells the story of Reg (Karl Medina), a socially awkward stand-up comedian who gets help from his subconscious in the person of Alyssa (Veronica Reyes). However, when Reg is supposed to give the performance of a lifetime, Alyssa suddenly disappears. “The story of ‘Tayo’ originates from a true story of when I hit a slump of depression in the past. 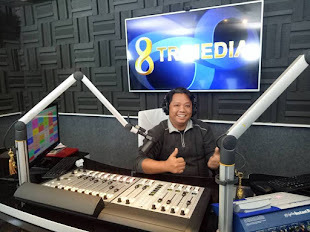 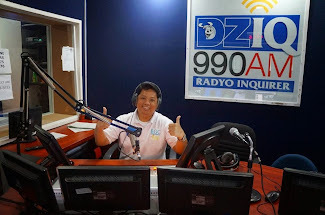 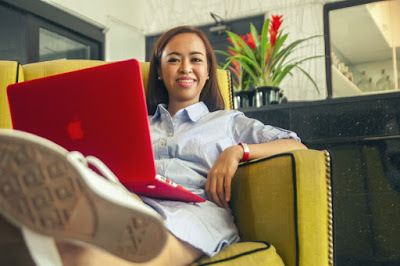 I developed the depressed stand-up comedian from there and Elaiza had the idea to combine it with an old story of hers called ‘Dream 8’ about a girl who meets her soulmate in her dreams,” Dulatre shared. 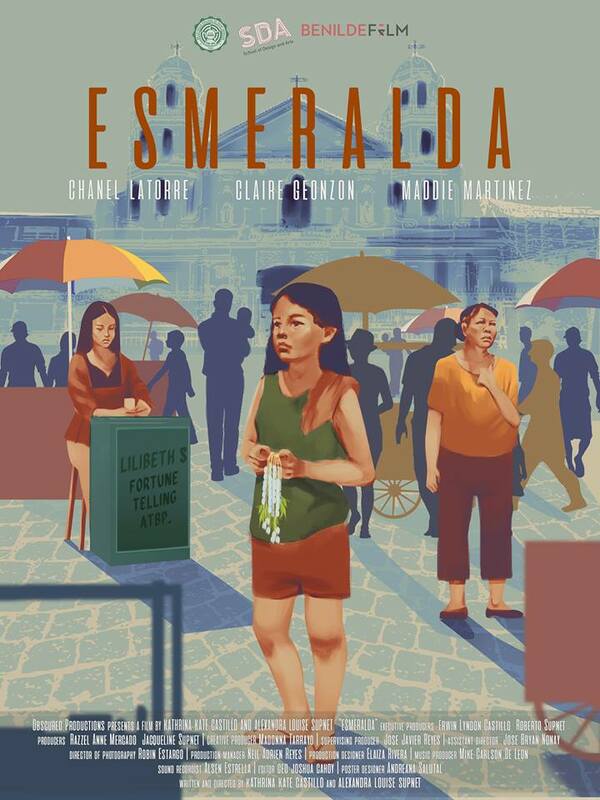 Meanwhile, “Esmeralda” is a musical short film involving a young girl (Claire Geonzon) who sells sampaguita leis around Quiapo, her mother (Chanel Latorre) who sells herbal medicines in front of the church, and her grandmother (Maddie Martinez) who is slowly losing her memory. 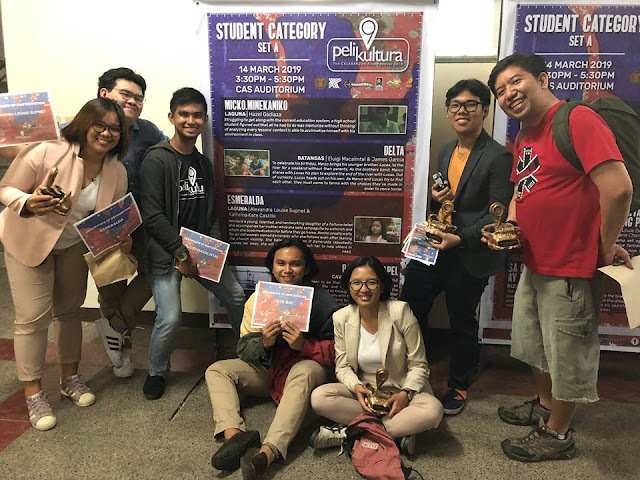 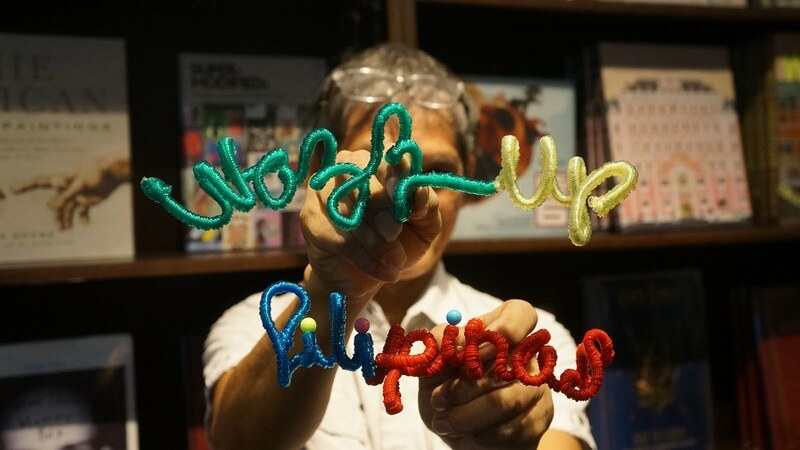 Another film from Benilde, “Delta” by Luigi Macalintal and James Fuentes Garcia, also made it among the 26 finalists that tell compelling stories from the provinces of Cavite, Laguna, Batangas, Rizal and Quezon. 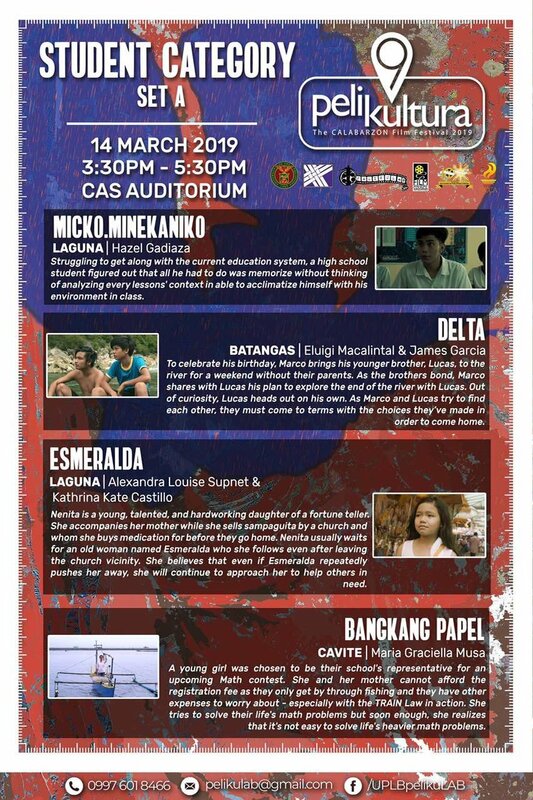 “Delta” is about brothers Marco (Jemuel Satumba) and Lucas (Alexis Negrite) who go to the river for a weekend without their parents to celebrate the former’s birthday. 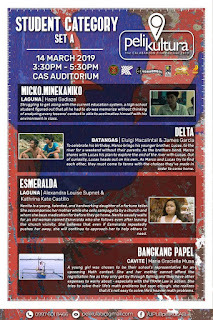 As they bond together, Marco shares with Lucas his plan to explore the end of the river. 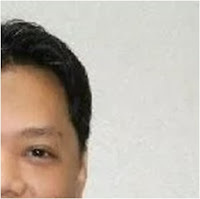 Out of curiosity, Lucas heads out to the river alone. 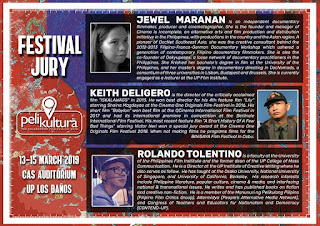 Dr. Rolando Tolentino of the UP Film Institute, director Keith Deligero and documentary filmmaker Jewel Maranan served as jury. 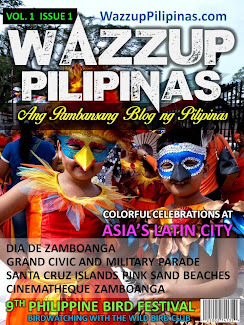 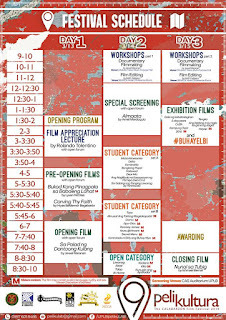 They also conducted a film appreciation forum and filmmaking workshops. 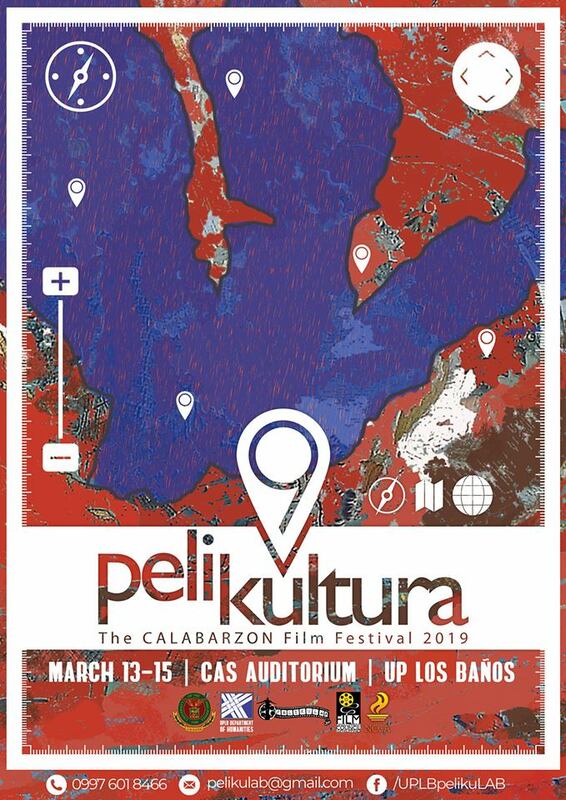 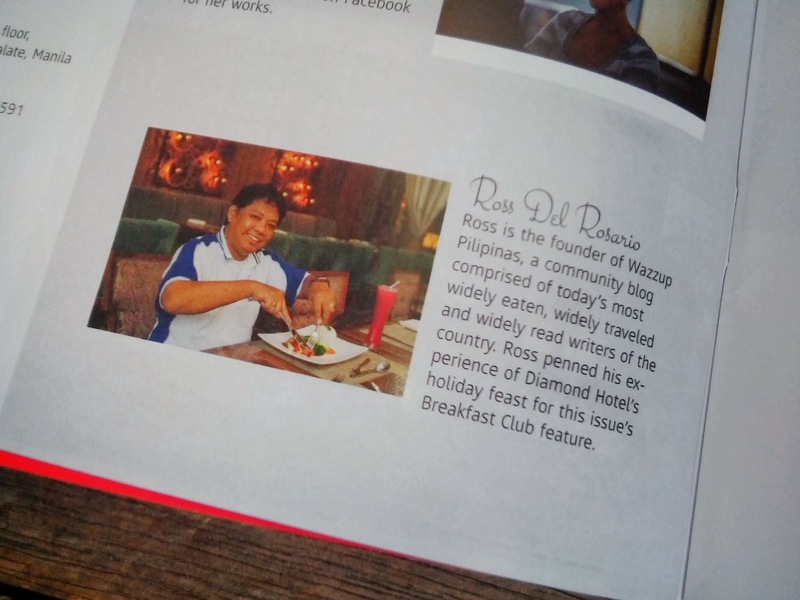 UPLB Department of Humanities chair and UPLB SamaSining executive director Dr. Leonora Fajutagana said that holding Pelikultura is part of their commitment to promote culture and arts in the region. 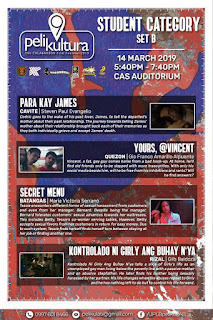 In a message delivered by Vice Chancellor for Community Affairs Dr. Serlie Barroga-Jamias on behalf of Chancellor Fernando C. Sanchez, Jr., the UPLB administration commended Pelikultura for bringing regional films closer to more people and giving independent filmmakers an avenue to showcase their work. 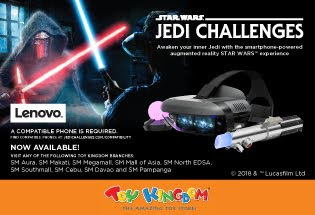 On the other hand, Jayson Septimo of the National Commission for Culture and the Arts encouraged filmmakers to continue making relevant regional and national stories. 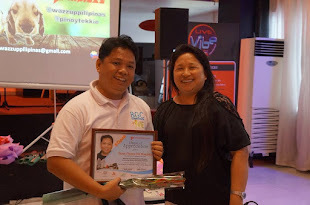 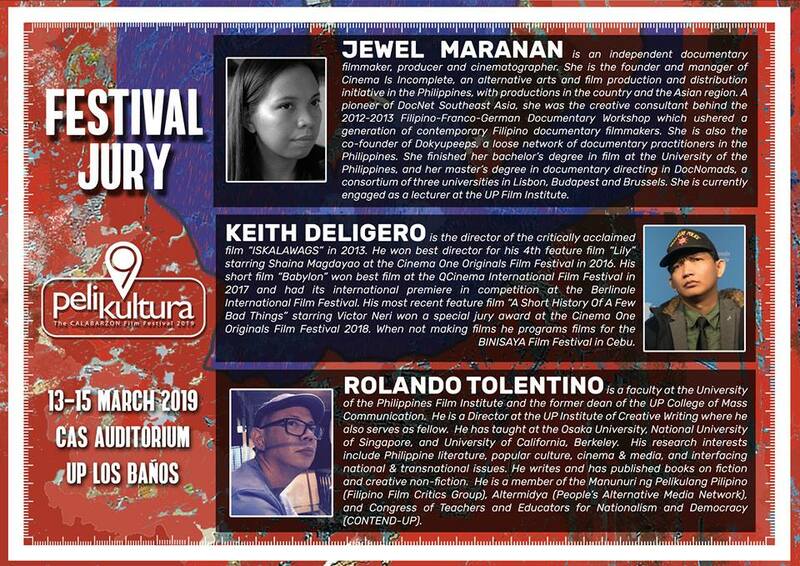 Renneth Moldes, who spoke on behalf of Film Development Council of the Philippines chair Liza Diño, stressed Pelikultura’s role in empowering other localities to develop and promote their own film culture. 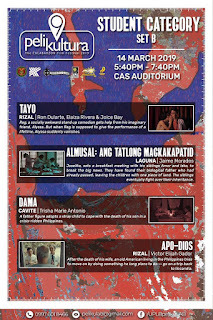 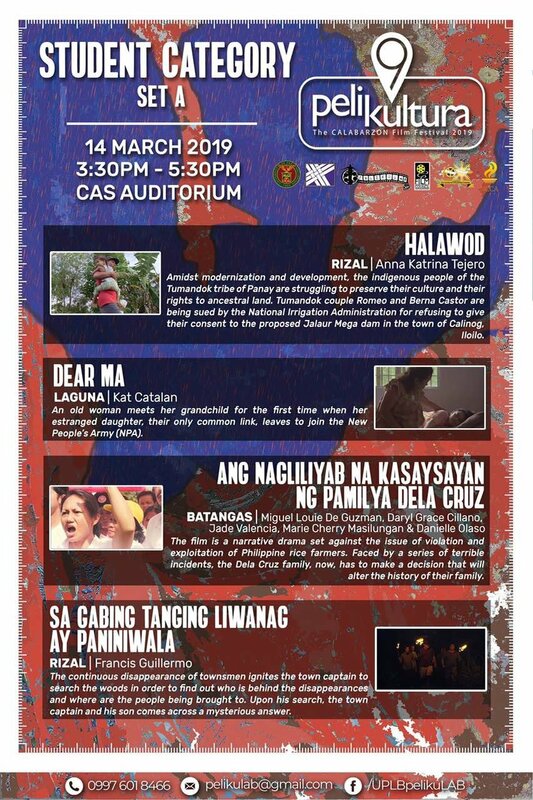 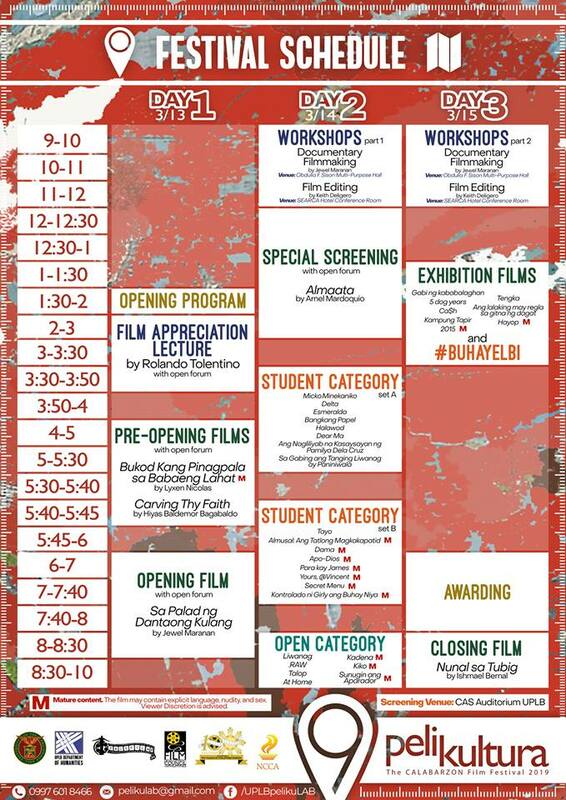 Pelikultura is part of Cinema Rehiyon, a flagship program of the NCCA Cinema Committee. 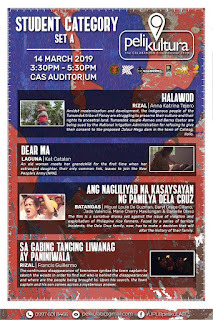 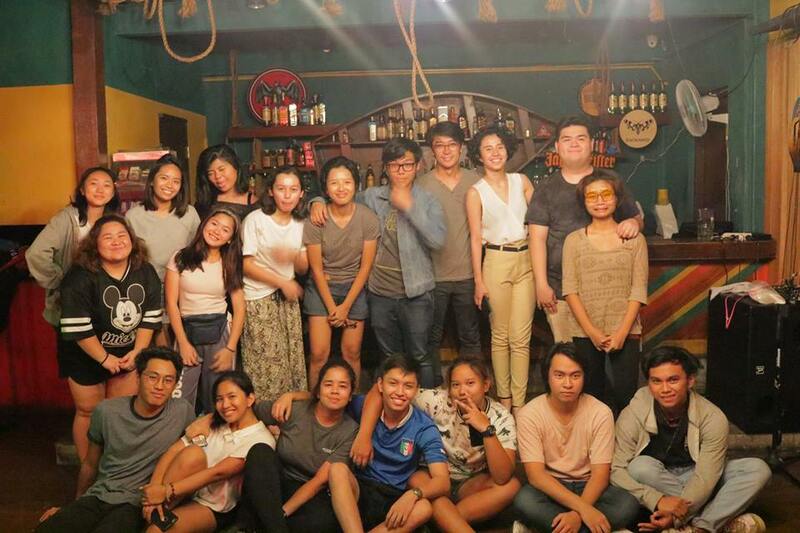 UPLB Pelikulab, the host of Pelikultura, is under the UPLB SamaSining, the integrated arts program of the Humanities department.